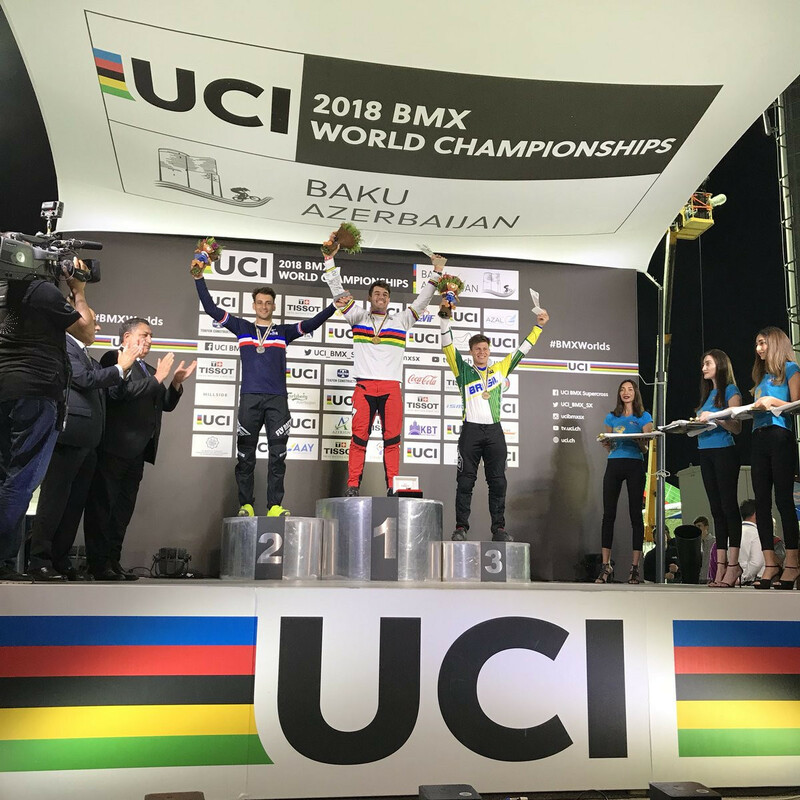 France’s Sylvain Andre beat his compatriot Joris Daudet by fractions of a second on the line to win the gold medal at the International Cycling Union (UCI) BMX World Championships in Baku. 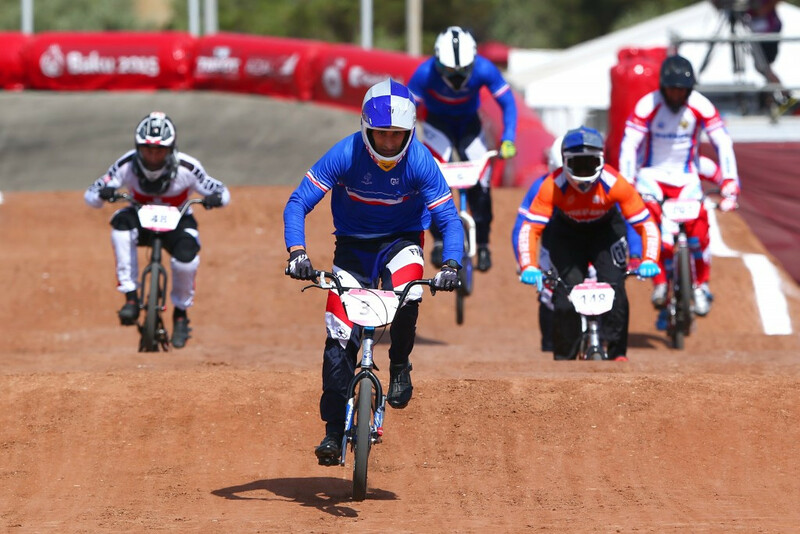 France took the home honours on the second day of the International Cycling Union BMX Supercross World Cup as this season’s series got underway at Saint-Quentin-en-Yvelines near Paris, with Joris Daudet and Romain Mahieu taking first and second place. 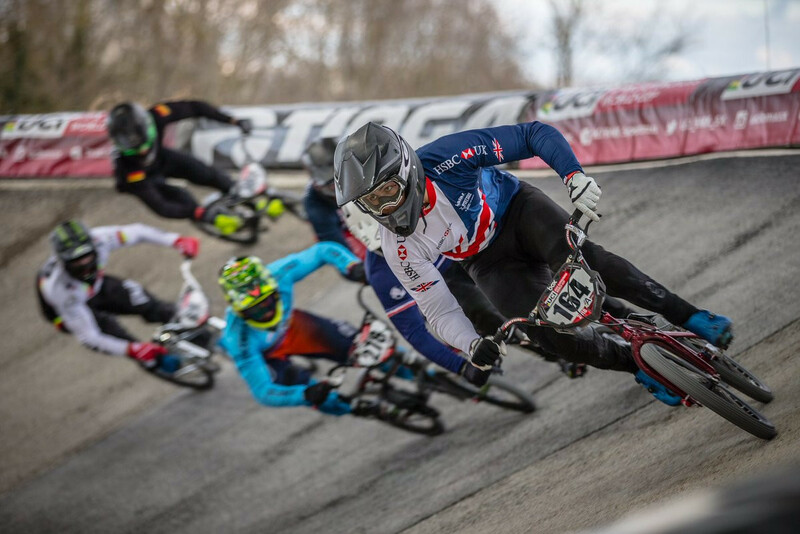 France’s Joris Daudet and Colombia’s Mariana Pajon will seek to defend their elite titles when the International Cycling Union (UCI) BMX World Championships get underway in Rock Hill tomorrow. France’s Joris Daudet triumphed in front of a home crowd at the European Cycling Union (UEC) BMX Championships in Bordeaux. Colombia’s Olympic champion Mariana Pajon claimed the elite women’s title at the International Cycling Union (UCI) BMX World Championships on the track that was named after her in Medellin. 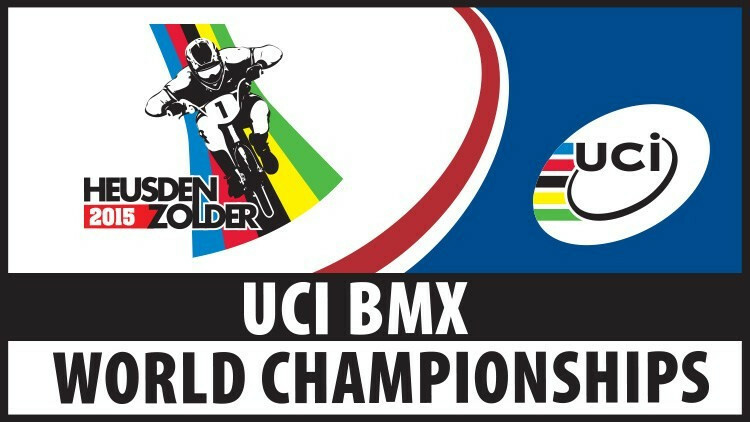 France won two time trial gold medals at the International Cycling Union (UCI) BMX World Championships in Zolder, Belgium, as Joris Daudet claimed the elite men’s title and compatriot Axelle Etienne won the junior women’s crown. France’s Joris Daudet claimed Baku 2015 men’s BMX gold as cycling competition at the European Games drew to a close here today.